Was tgat a sweater or pj's I saw?! I really love your ideas! 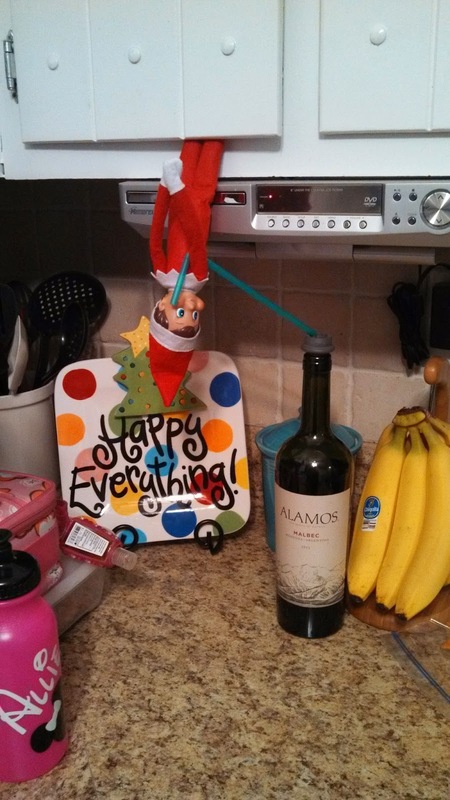 I'm up in the air about the elf, but love the fun and creative way you have him portrayed! 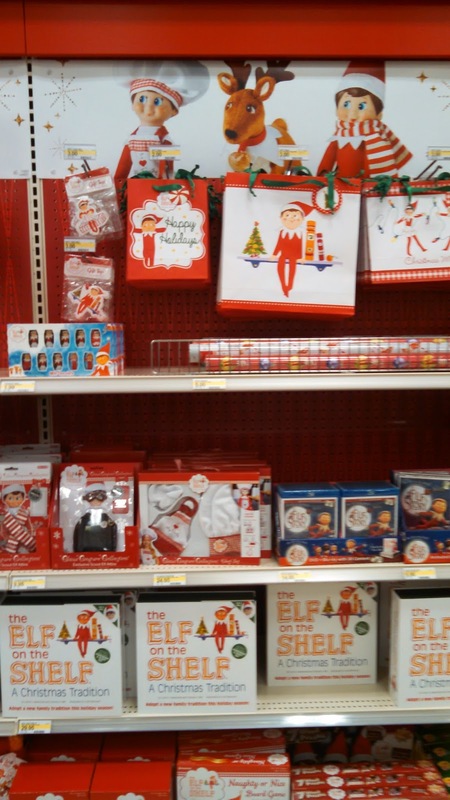 I would love the Elf's for my kids and for gifts to give out for the holidays. Love your post. 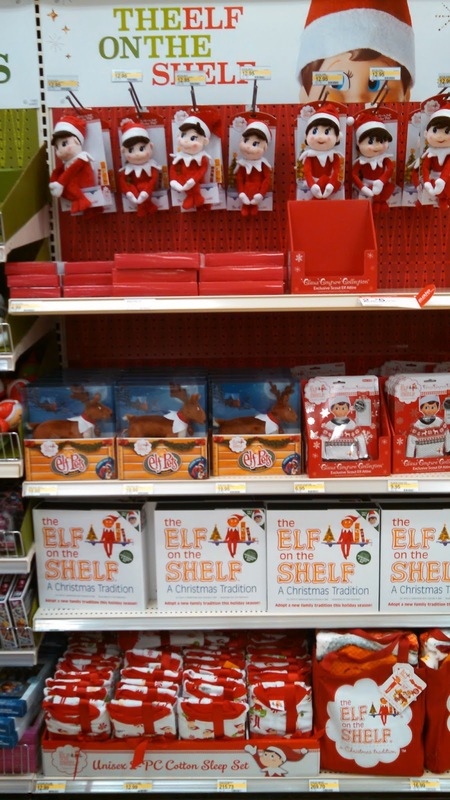 I think Target has the biggest selection of Elf on the Shelf stuff. Love the army men.